The BJF engages on social platforms to raise awareness of our cause. In April 2015 BJF joined a new social platform, Tsū. Tsū counted 4 million registered accounts after the first six months, a number that took Facebook two years to reach. Tsū shares ad revenue with its users. Earnings vary from pennies to dollars a day per user. To encourage donations to charities, users organize challenges and competitions. Two contestants in the recent “TsuMadness” competition, campaigned for BJF and won the competition! A great number of votes for the BJF and over $1,000 was raised purely by clicking, liking and commenting, all by having fun on social media. 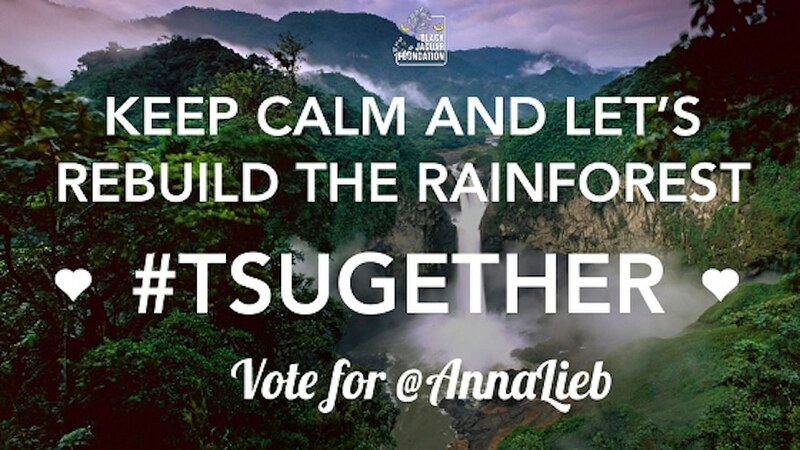 We thank both contestants @LiveFearlessly (Dan Skaler, Australia) and @AnnaLieb (Anna Ortlieb, U.S.), for their incredible creativity and hard work they put into their respective campaigns.